Tom Insel (director of NIMH, chair of the IACC) gets flak from some quarters because his brother was part of a team that invented a vaccine. 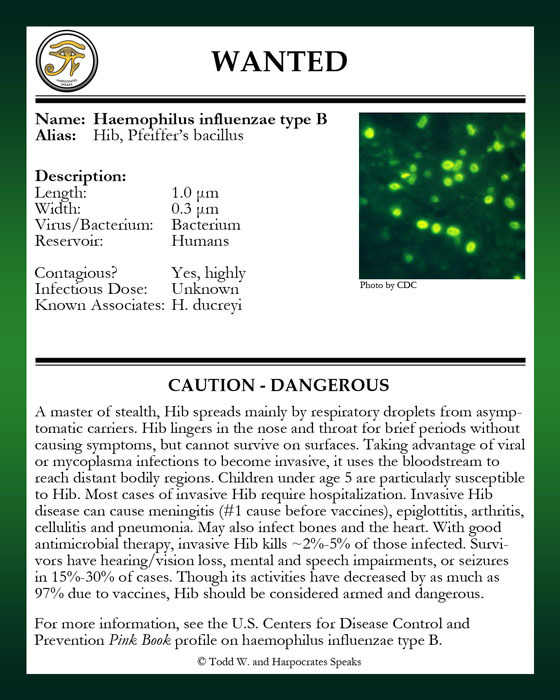 A vaccine against Hib. Take a look at the above and ask whether that invention was a good thing or not.